We have represented more traffic defendants than any other law firm in Western North Carolina, and have saved drivers literally millions of dollars in insurance increases. We represent hunters and fishermen on wildlife violations. Your gun rights, hunting and fishing privileges, as well as huge replacement costs can be at issue. 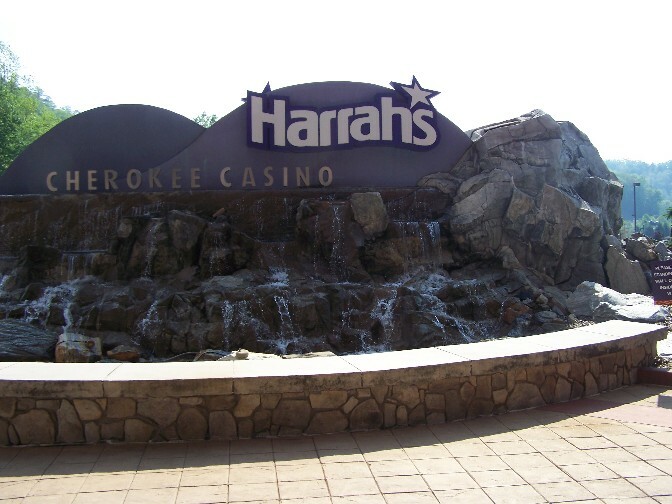 A bad day on the road can ruin a good day at the casino. Let us help you keep your winnings in your pocket. 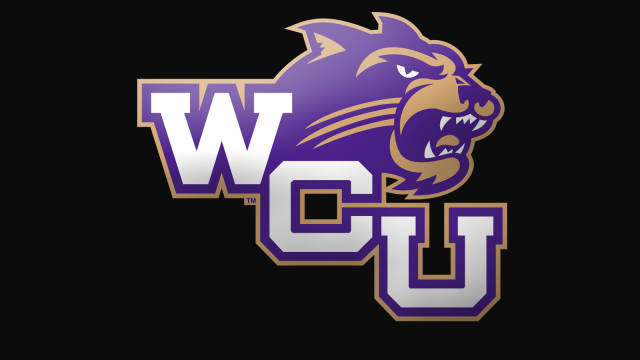 The Curtis Sluder Law Firm proudly supports Western Carolina University. Jackson County is in the 30th Judicial District of North Carolina. The 30th District encompasses Haywood, Jackson, Swain, Graham, Macon, Clay, and Cherokee counties. This is a large district, but we deal with the same group of judges and District Attorneys in each county on a regular basis. The elected District Attorney, Ashley Welch, was an assistant District Attorney under Mike Bonfoey for several years, and prior to her service in the 30th District, she was an assistant DA in Henderson County, under DA Jeff Hunt. I met Ashley when she first started practicing in Hendersonville, and am glad to see her taking the reigns of the 30th District. In my experience she is a fair minded individual, and look forward to working with her and her assistants as they develop policies and practices. Typically, Jackson County holds criminal and traffic court on Monday and Tuesday each week, and Friday is typically “MTV” (Motor vehicle) day. Friday MTV court is a “drop in” court, starting at 9, but ending at noon. District court starts each day at 9:00, although the District Attorney handling court is usually available as early as 8:30. If we are representing you on a traffic case, often we will have a “waiver of appearance” for minor cases, meaning you will not have to be in court. If you have a more serious case and we are not representing you by waiver, please be in court by 9:00 and have a seat. Typically, District Criminal or Traffic court will be held in the main courtroom on the second floor of the Jackson County Justice Center, 401 Grindstaff Cove Road, Sylva, NC. The Curtis Sluder Law Firm frequently handles cases in The 30th District, particularly in Haywood, Jackson, Macon and Swain Counties. Some of the cases we regularly represent defendants on are traffic and criminal matters, such as speeding, reckless driving, DWI, and driving on revoked licenses. We also represent many defendants on other felony and misdemeanor offenses, such as drug charges, assaults, weapons charges, and related criminal offenses. 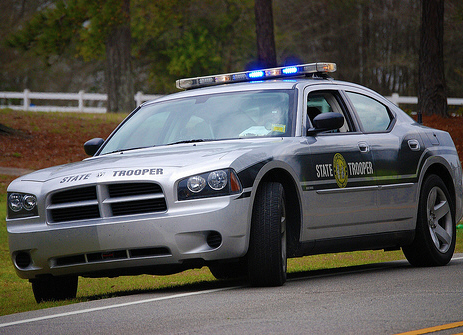 The Curtis Sluder Law Firm has focused on traffic defense and criminal law in Jackson County since 1998, and was the first law firm in Western North Carolina to have a dedicated traffic practice. We has defended thousands of cases involving criminal offenses, traffic charges, and other infractions occurring in Sylva, Cullowhee, Cherokee, and other parts of Jackson County since 1998. Contact us to discuss your case. We offer free consultation by telephone. Please call us to see how we can help protect your interests and defend your rights. Even though I expect the district attorneys office in Jackson County to be fair and reasonable, the very political nature of DWI makes it a difficult charge to defend. DWI in North Carolina does not get “pleabargained” to lesser offenses. North Carolina Law requires the district attorney to prepare a lengthy written explanation for any change to, or dismissal of, any “implied consent” (alcohol- related) charge. This long written form is then filed as a public document that the “courtwatchers” have access to and keep tabs on. Of course, this means that as a practical matter no elected official is going to make any modification or dismissal of a DWI charge except in the most rare circumstance. Therefore, when you are charged with a DWI, you can expect that the case is going to proceed “as charged”. You will either be found guilty, or not guilty, of what you are charged with. Traffic cases in Jackson County are usually scheduled for Friday MTV (Motor Vehicle) court, or Monday – Tuesday Traffic/Criminal court. 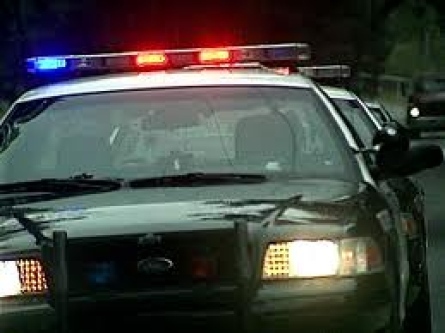 We represent most traffic cases by written waiver, which means we inform you of the likely options for your case, possible outcomes, our plan of action in your case, and you allow us to go to court on your behalf, meaning you do not need to take a day off work in order to attend court to handle your traffic cases. This is especially important for persons who were ticketed while passing through western North Carolina, as well as residents with other obligations. Rest assured that your presence is not necessary, though, and if things do not go as we planned in court, we will continue the case and contact you about any new developments that may have arisen. Representation in traffic matters usually incur a fee from as little as $100, and we typically save you far more than that by preventing possible insurance increases. Typically, a district court criminal charge in Jackson County will be scheduled of a Monday – Tuesday session of criminal court on the second floor of the Jackson County Justice Center, located at 401 Grindstaff Cove Road, in Sylva, North Carolina. Call 800-849-6127 and then press 3 after connection. Smoky Mountain Center Access Specialist to set up assessment appointments. Pavillion Phone: (828) 625-8210. Fax: (866) 700-1213 Lake Lure, NC. Life Center Phone: (800) 345-6998. Fax: (276) 236-8821 Galax, VA.
Detox, Inpatient 3-7 days. Accepts some insurances. Primarily psychiatric, but has a Dual Diagnosis program. 22 bed facility; 16 adult, 6 adolescent. resident. Asked to stay 90 days up to one year. Does not accept insurance. Phone: (800)848-3649. Fax: (770) 538-7102 Gainesville, GA.
Peachford Phone: (770) 455-3200. Fax: (770) 454-5589.
intensive outpatient programs. Accepts insurance. Pardee Hospital Phone: 828-696-4669 for client referral/intake. 800 North Justice Street, Hendersonville, NC 28791.
with alcohol, opiates, and benzos. Balsam Center Phone: (800) 849-6127 (Smoky Mountain Center). Fax: (828) 454-9242.
may be at risk for such problems. If you are selected for jury duty, please call 828-631-6405 after 5:30 p.m. on the evening prior to your service date to verify that your appearance will be required, or if there is a time change. Newly elected Sheriff, Chip Hall took office as Sheriff of Jackson County on Monday, December 1, 2014.
he Western Carolina University Police Department (WCUPD) is comprised of professional commissioned police officers and support staff. WCUPD officers receive the same level of training as municipal and county law enforcement officers. Officers are required to complete a minimum of 602 hours of training at a regional police academy and pass a statewide examination to become certified as a police officer in the state of North Carolina. All WCUPD police officers are certified through the North Carolina Department of Justice. WCUPD officers are authorized to carry firearms and enforce laws and make arrests on University property and adjacent roadways. WCUPD works closely with the Sylva Police Department, Jackson County Sheriff’s Office, and the North Carolina Highway Patrol to enhance the safety and protection of members of the university community and the surrounding area. The Department also works closely with the Office of Student Community Ethics and the Residential Living Department in enforcing the Student Code of Conduct. The county has four incorporated towns – Webster, Sylva, Dillsboro and Forest Hills – and several well-defined communities with post offices, including Cashiers, Glenville, Tuckaseigee, Cullowhee, Balsam, and Whittier. Named for President Andrew Jackson, its first county seat was at Webster, though that changed some 60 years later when Sylva became the governmental seat. This area was part of Cherokee Nation territory at the time of European encounter. 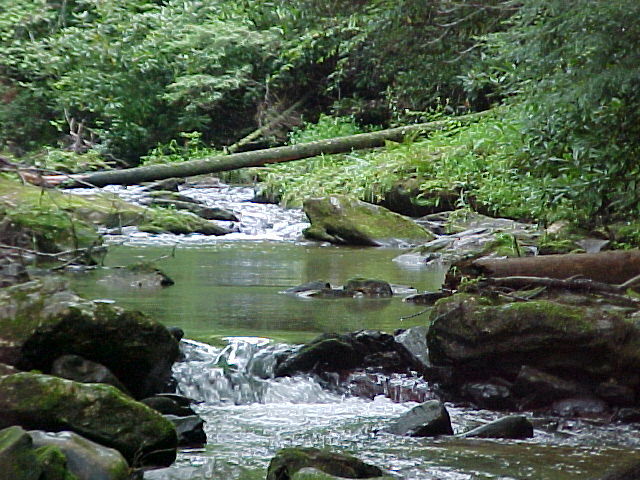 The trust land known as Qualla Boundary extends into part of Jackson County and is the base for the Federally recognized tribe of the Eastern Band of Cherokee Indians. They contribute to the high proportion of Native Americans among the county population. The county was organized in 1851 from parts of Haywood and Macon counties. The original county courts were held at the Dan Bryson home in the community of Beta in Scott Creek township, and moved to Webster the following year. In 1861 parts of Jackson and Henderson counties were combined to form Transylvania County. In 1871 parts of Jackson and Macon counties were combined to form Swain County. In 1913 Sylva became the county seat. Jackson County is served by three main roads: the Great Smoky Mountains Expressway runs east-west across the northern half of the county and connects the county seat of Sylva to Waynesville and Asheville in the east and Cherokee, Andrews and Murphy in the west. North Carolina State Highway 107 connects Sylva andWestern Carolina University to Cashiers in the south. U.S. Highway 64 traverses east-west across the southern part of the county connecting Cashiers to Brevard in the east and Highlands in the west.